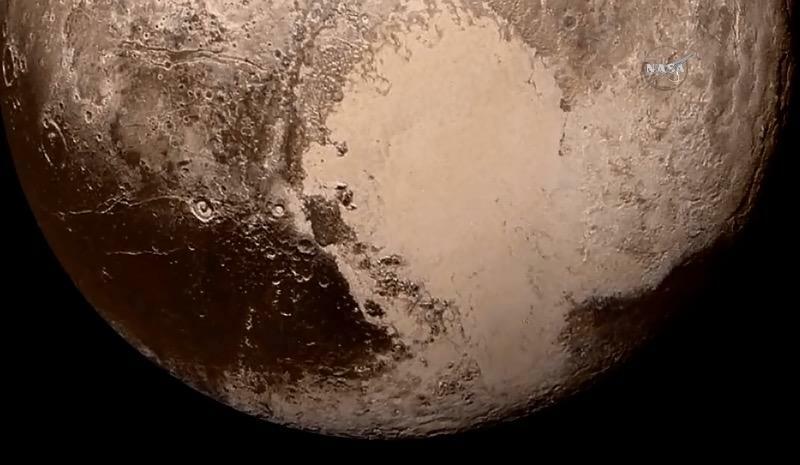 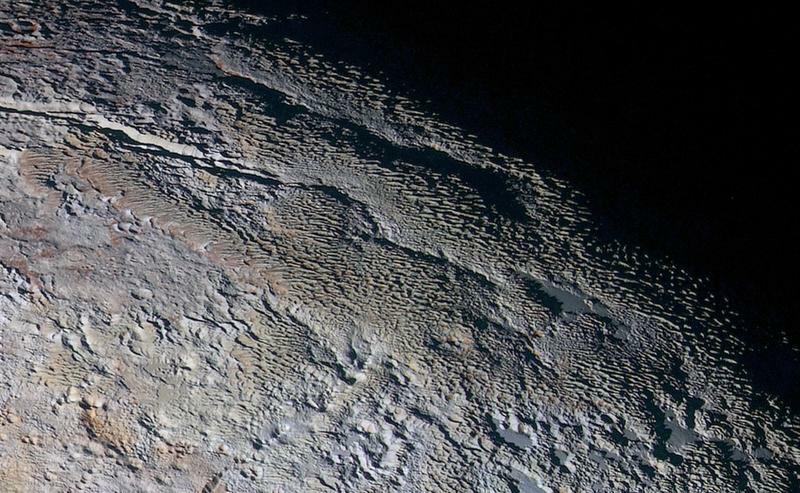 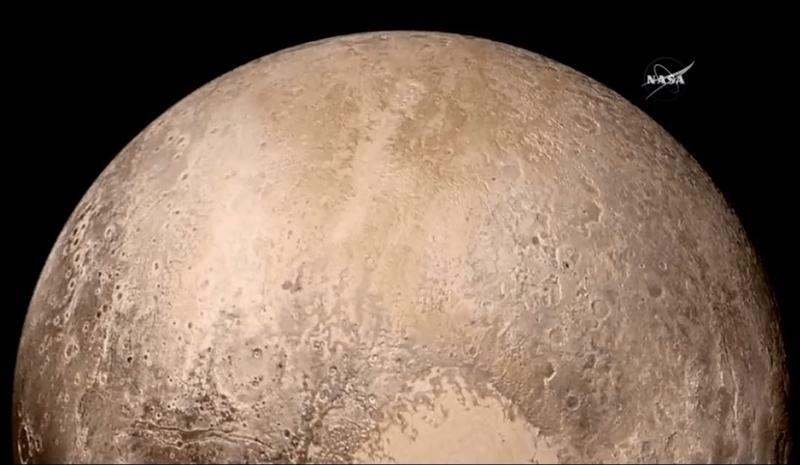 NASA on Thursday unveiled a brand new mosaic of images that shows Pluto in unprecedented detail, and even gives us a look at Wright Mons, which scientists believe may be an ice volcano. 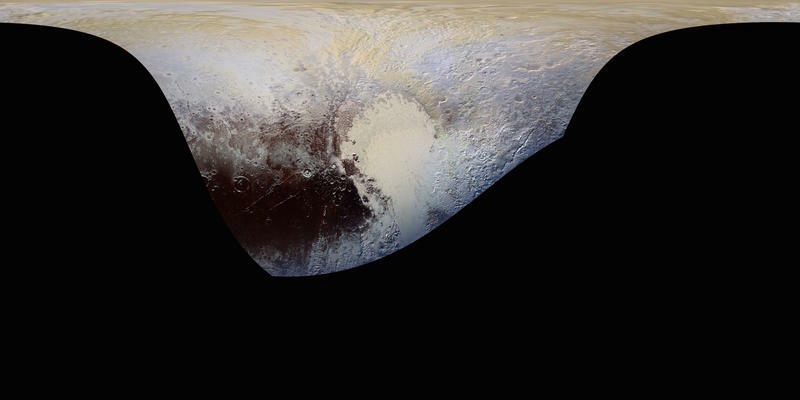 If you thought the other pictures New Horizons sent back over the past few months were good, these new ones will blow your mind. 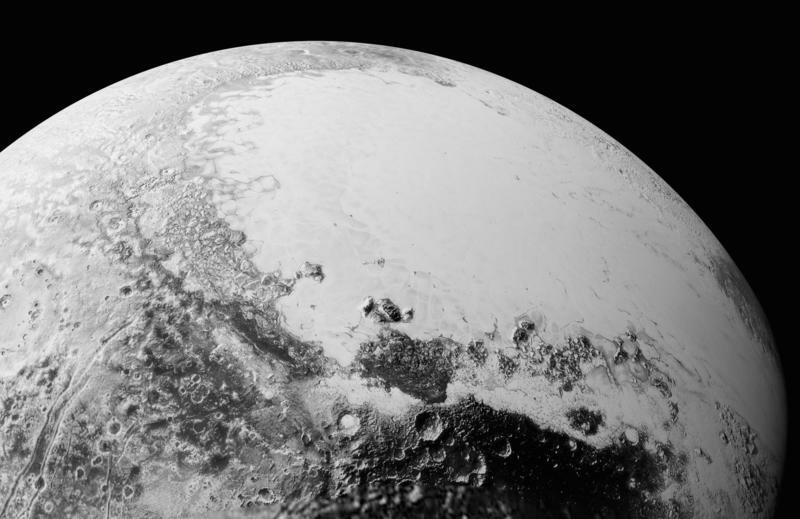 We’ve never seen the distant planet in such fine detail, which is why NASA scientists are so thrilled with the images. 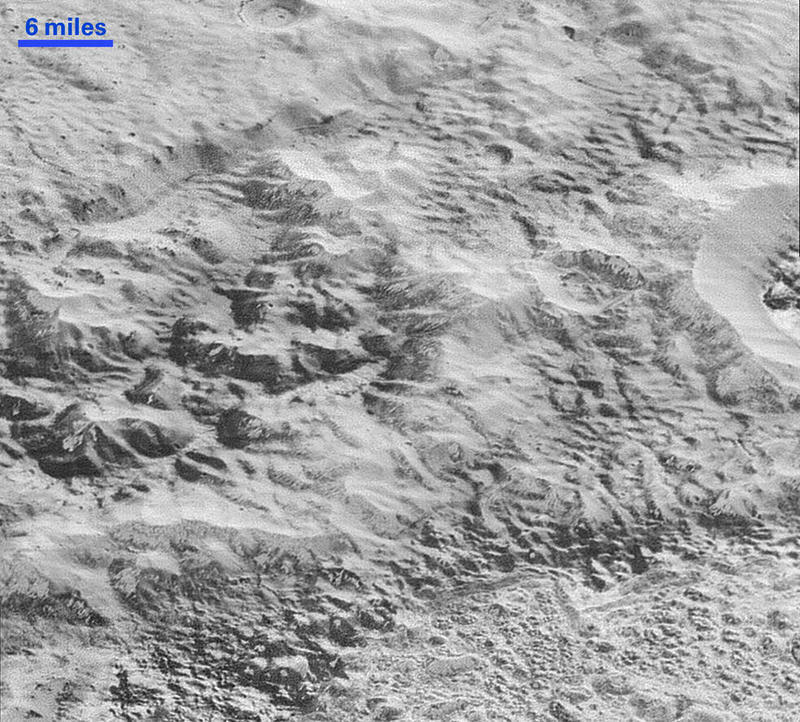 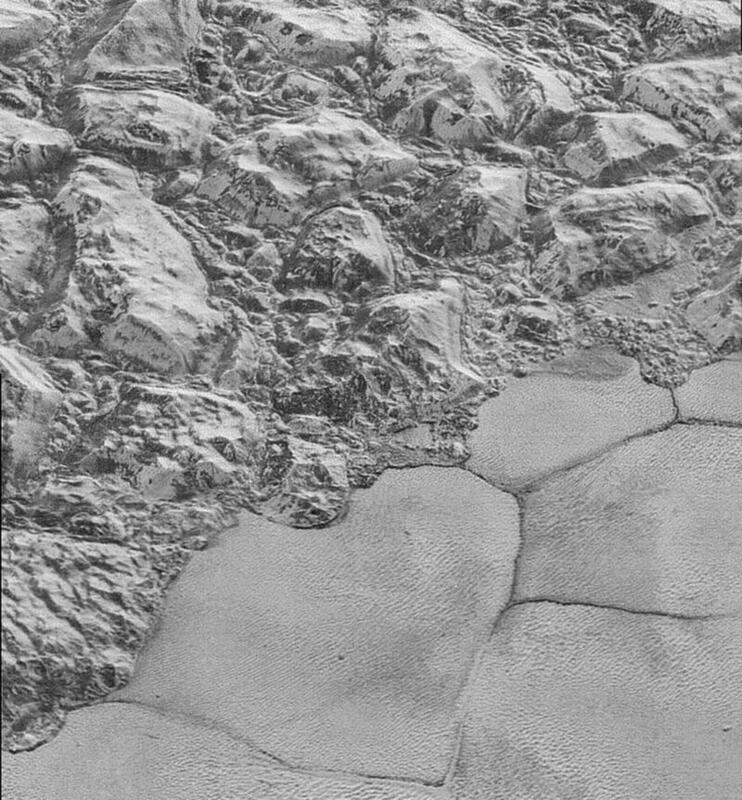 Not only do the pictures uncover more secrets on Pluto’s surface, but they give us a terrific bird’s-eye view of the planet’s diverse terrain. 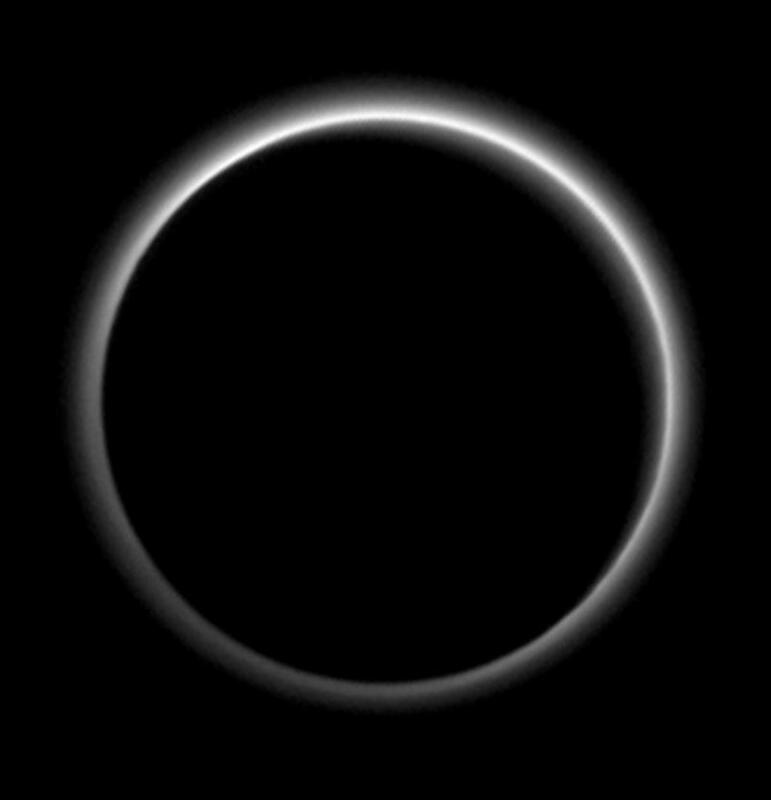 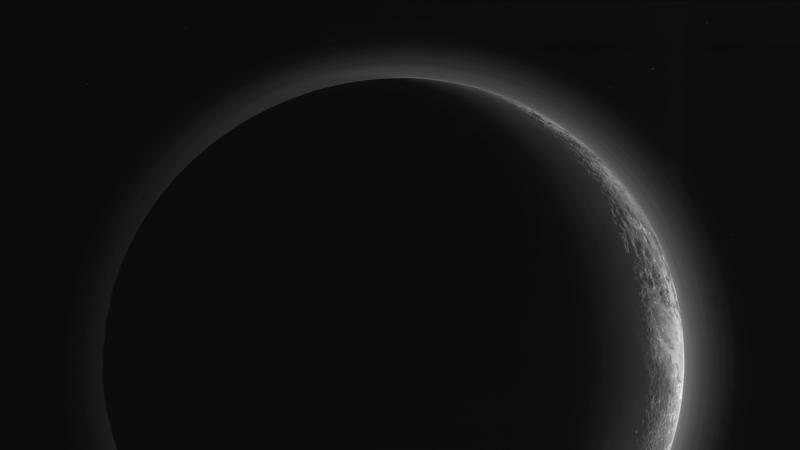 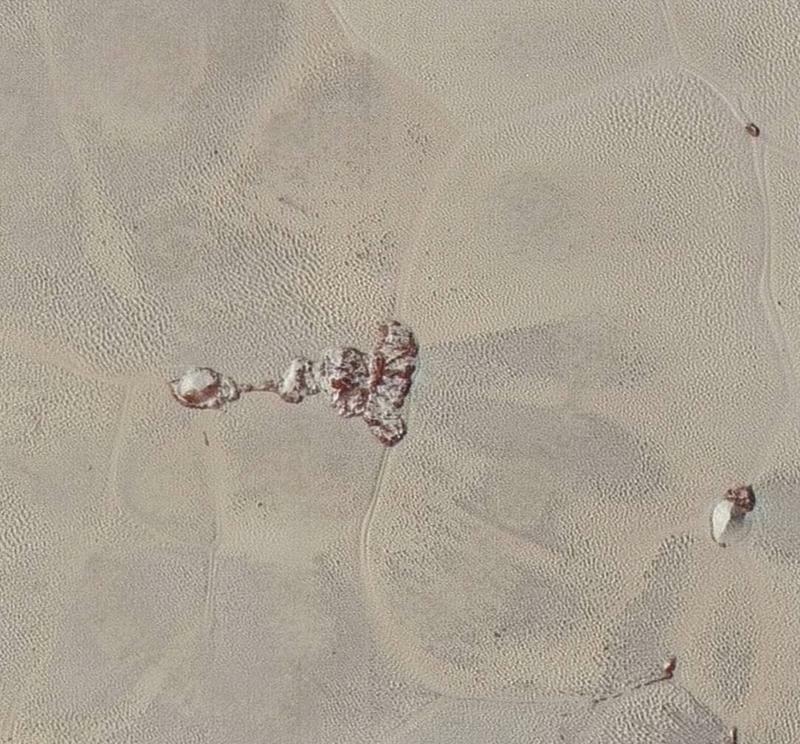 And to think: just six months ago we thought Pluto was nothing more than a cold, lonely, uninteresting place. 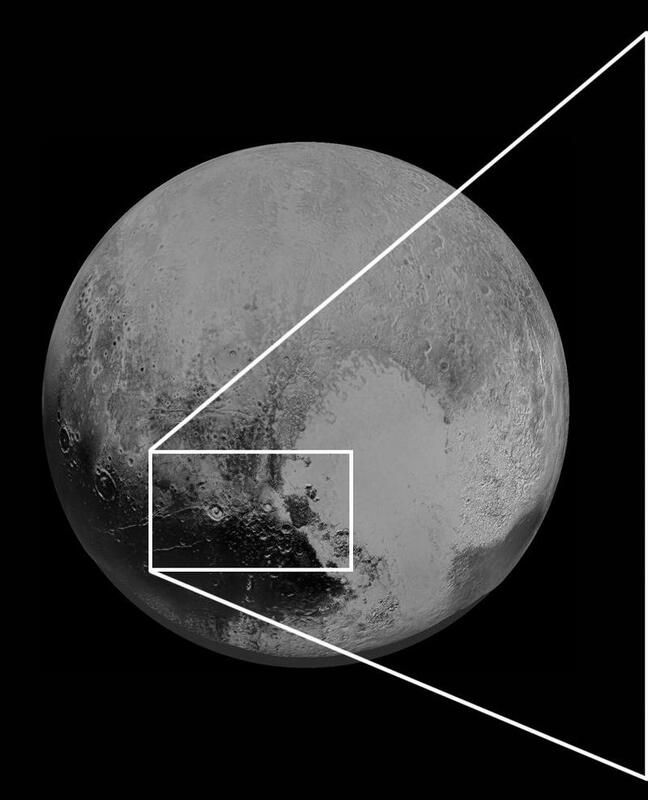 Turns outs it’s more geographically-rich than originally thought. 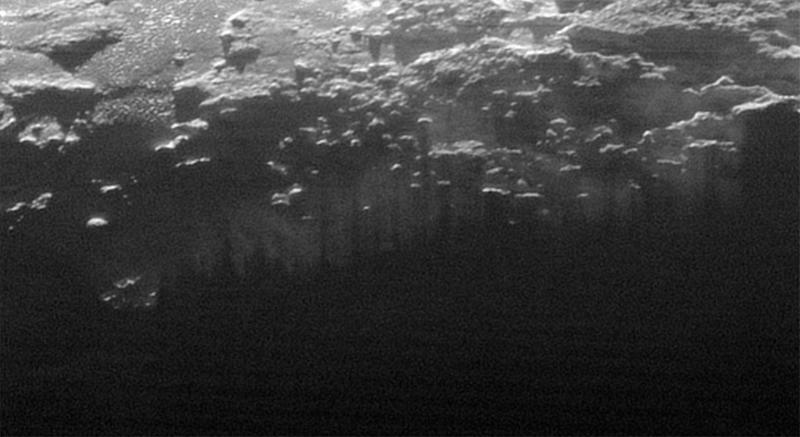 As the mosaic at the source link shows, some parts of the planet look perfectly ordinary, with smooth plains and rolling hills. 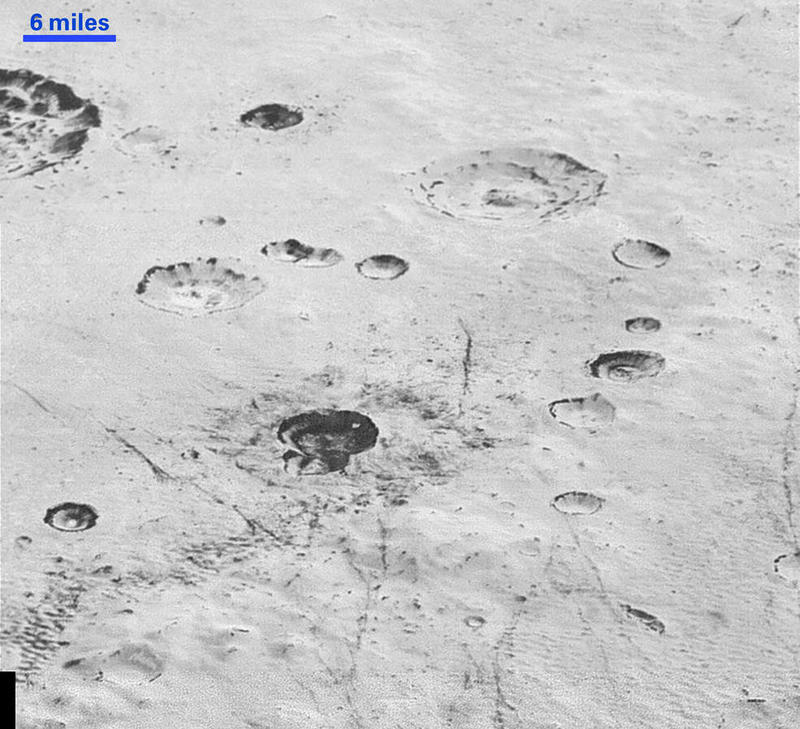 Other parts, however, show impact craters, ridges, mountains, and more. 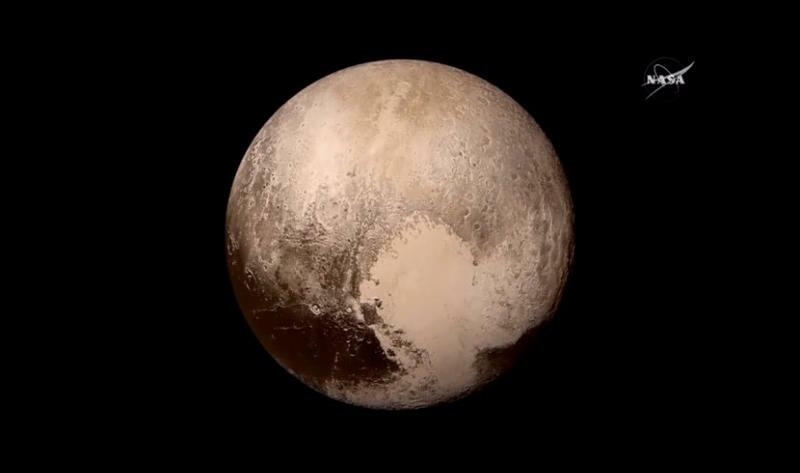 Pluto has quite clearly been through a lot, and now it’s NASA’s job to further uncover the planet’s history. 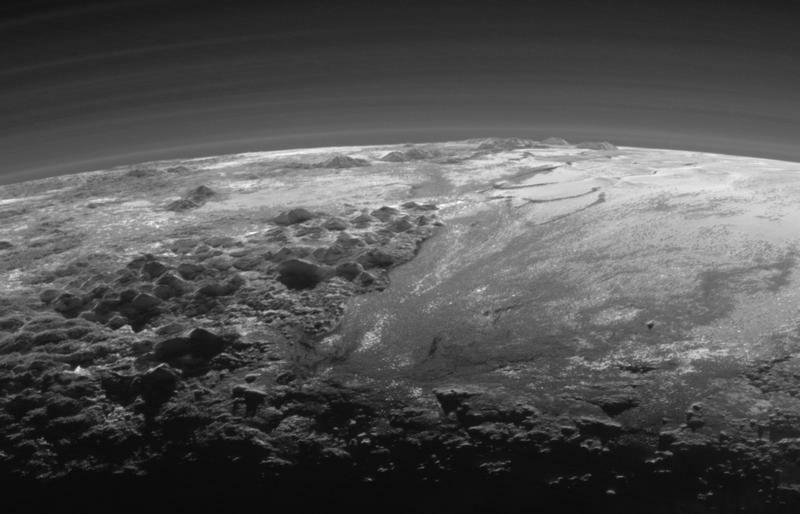 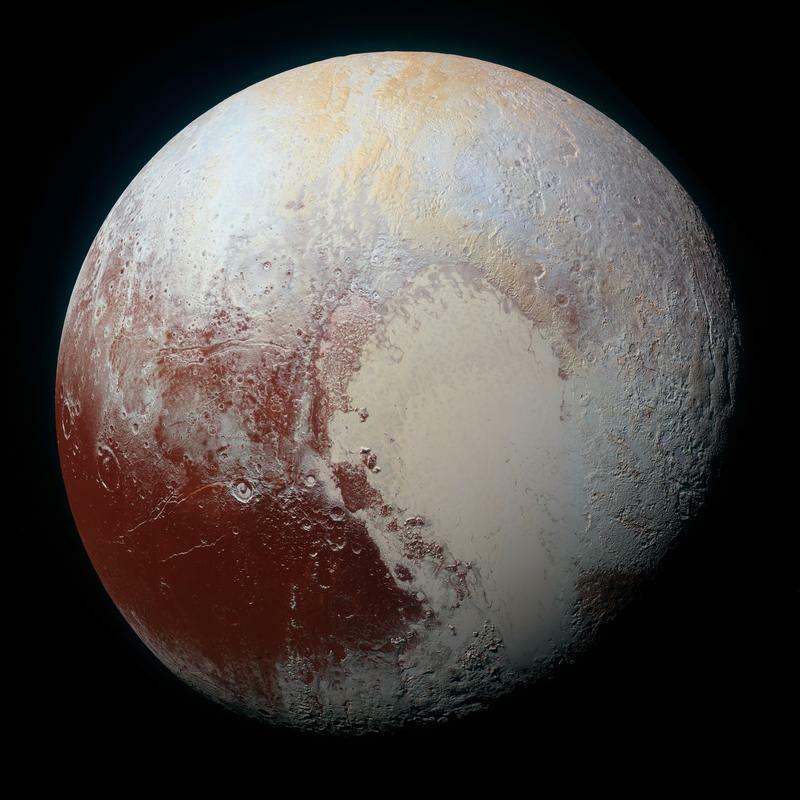 “Pluto has greatly exceeded our expectations in diversity of landforms and processes—processes that continue to the present,” said Alan Howard of the University of Virginia. 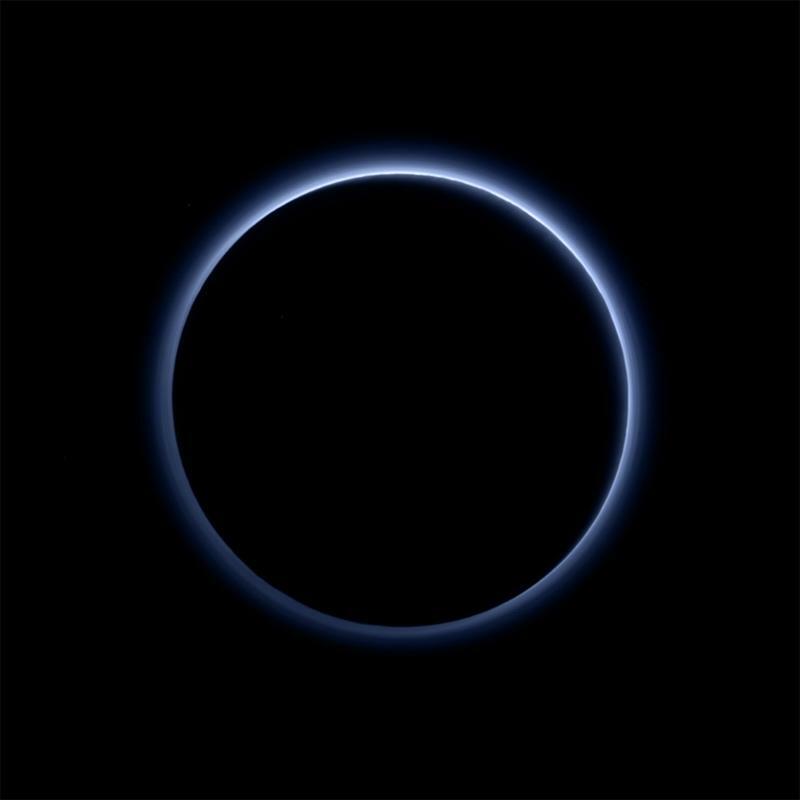 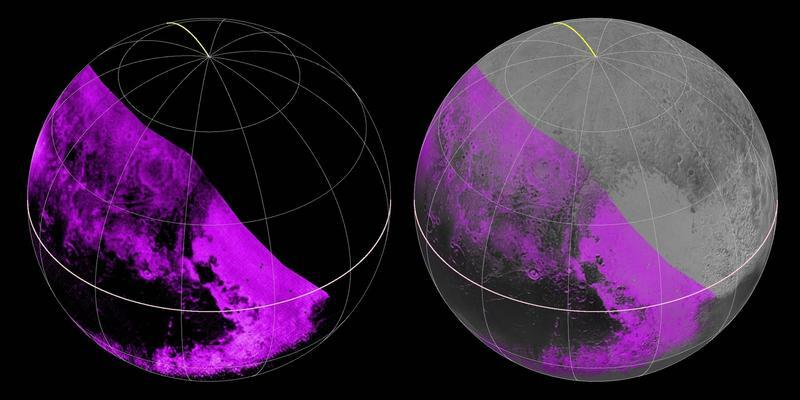 In addition to the detailed new images, data collected by New Horizons has revealed more information about Pluto’s blue haze, and how the planet and its moon interact with 900,000 mph solar winds. 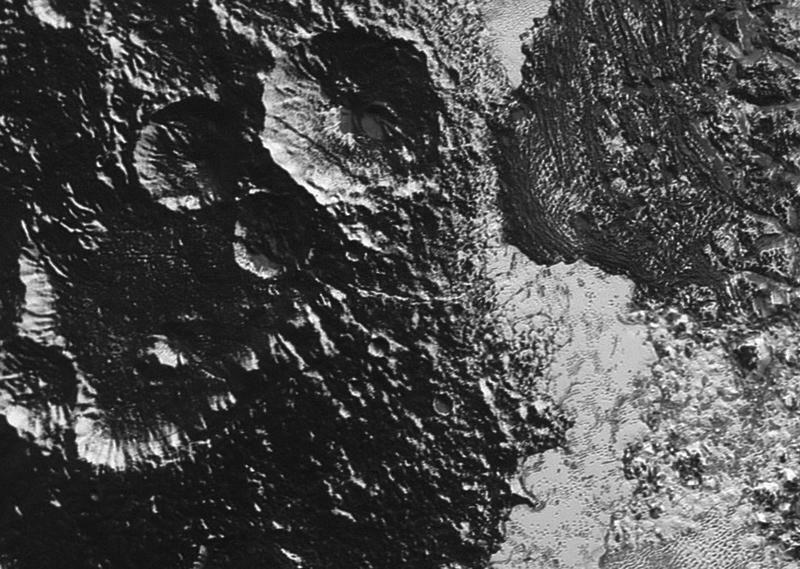 The photo you see above is just a small part of the huge image on NASA’s site. 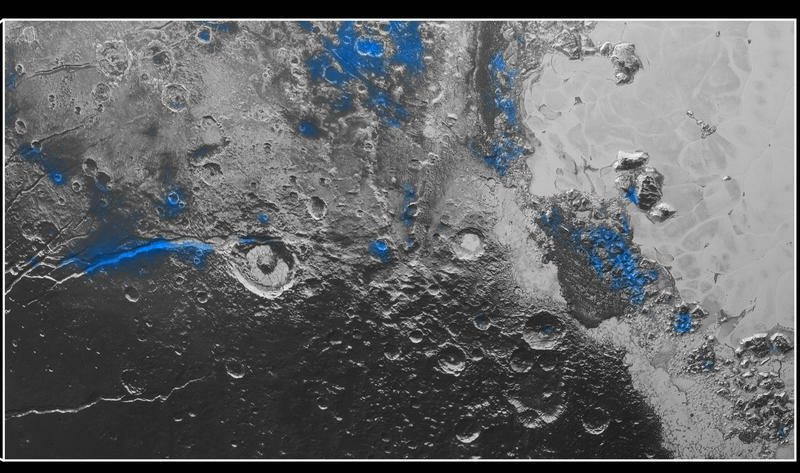 You can check out the full resolution picture at the source link below; the rest of the images in the gallery above are previous shots provided by NASA.